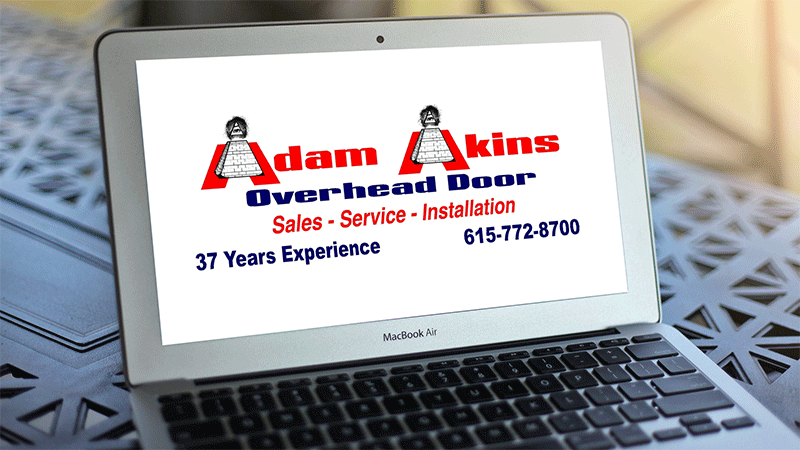 Adam Akins Overhead Door is a family owned and operated company that has become Middle Tennessee’s preferred source for quality garage door products, service, and installation. 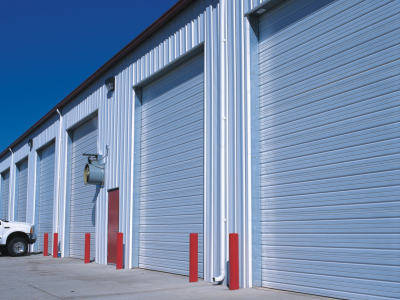 Due to our ability to provide full product lines, custom-engineered door applications and 24-hour emergency service, we have gained the reputation of being a dependable supplier for most of Middle Tennessee’s commercial contractors and builders. 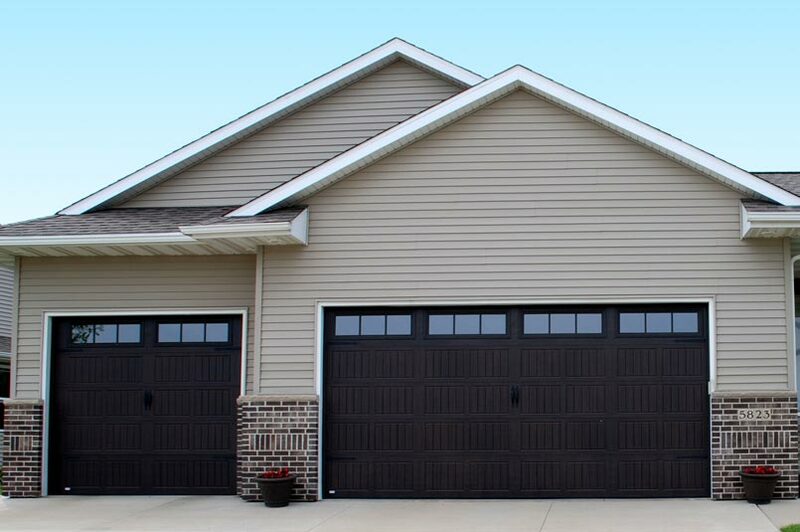 In addition, we have helped many homeowners with their remodeling projects and garage door repairs. 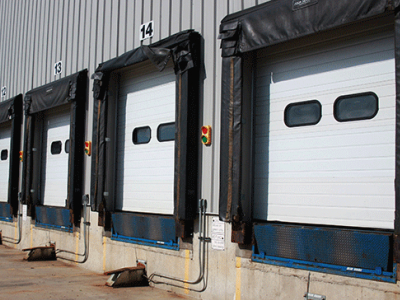 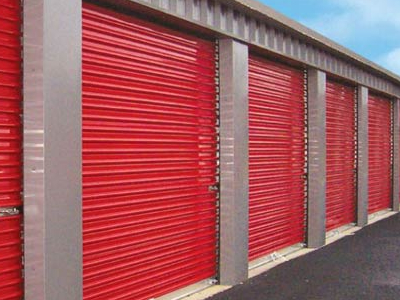 Garage Doors, Overhead Commercial Doors, Repair Service, Broken Springs. 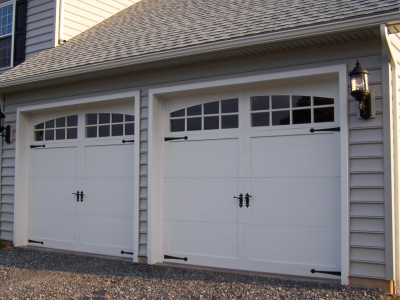 We have been serving Middle Tennessee with quality garage doors, operators, and accessories for over 35 years. 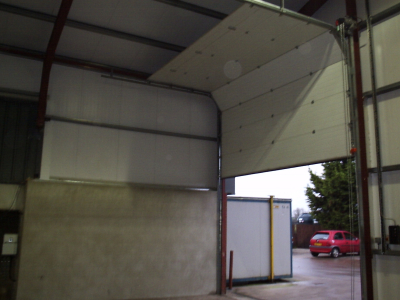 We service large, small and individual clients. 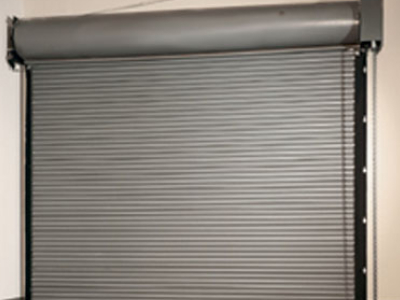 Call us to schedule an estimate or answer any questions you may have.